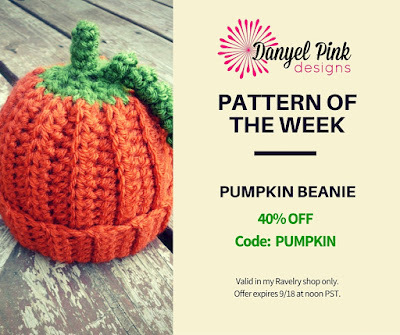 This week's Pattern of the Week is my Pumpkin Beanie! 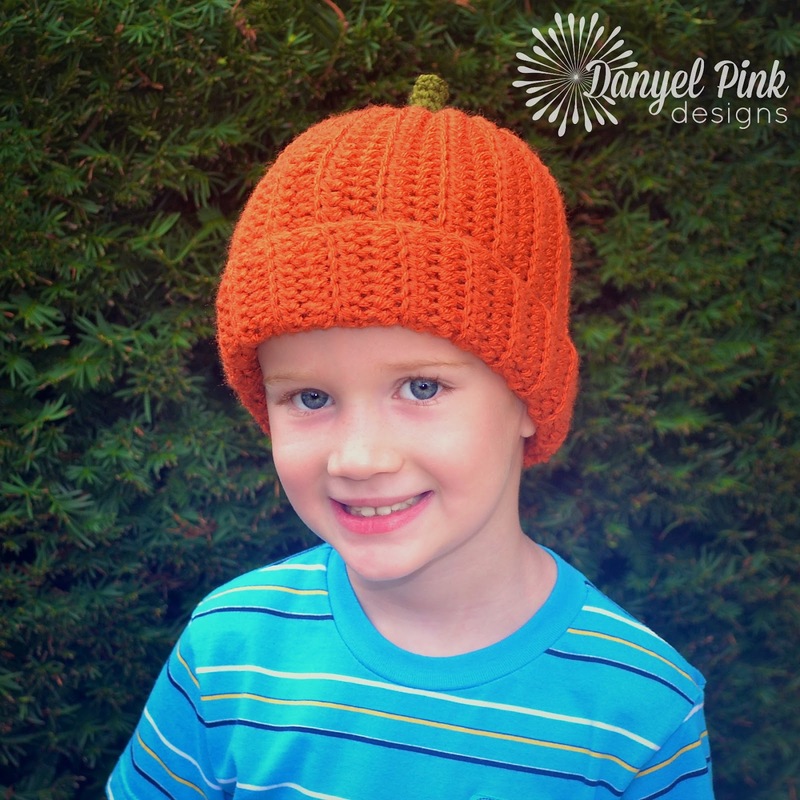 This festive hat is very easy to make, is very cozy, and includes instructions for all sizes. It's super adorable in photo sessions, and can be enjoyed all autumn! 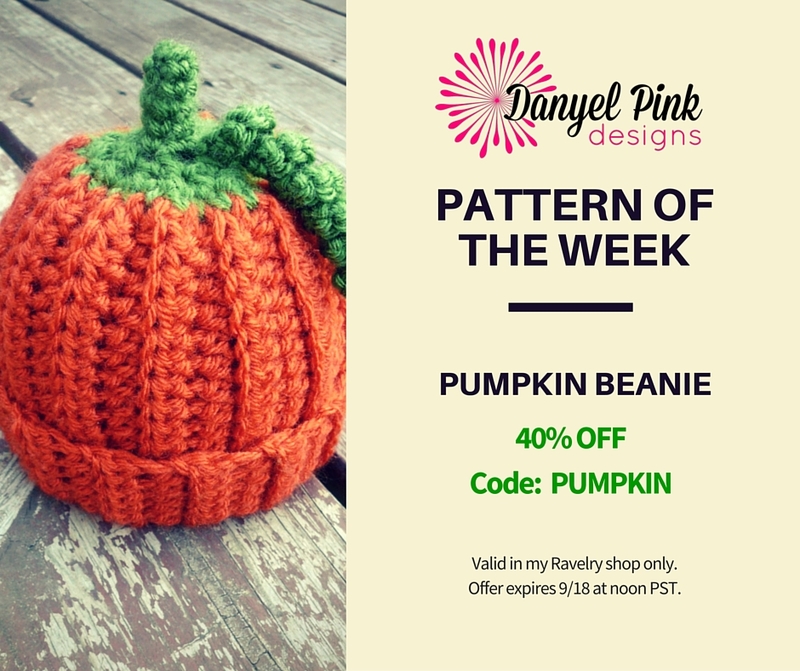 Coupon expires Friday, September 18th at NOON PST.